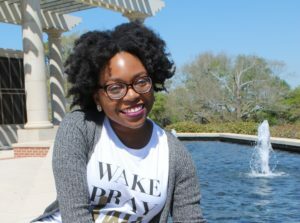 Nadia is a Girls Inc. of Los Angeles Alumna, and currently works as a clinical researcher at the University of California, San Francisco. Immigrating to the U.S. at the age of six, Nadia’s childhood was difficult, suffering from bullying and harassment, she often felt like an outsider. 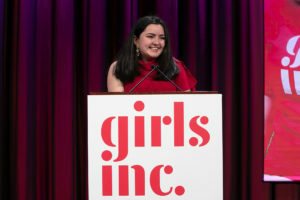 After joining Girls Inc. in high school, Nadia was inspired by the powerful female role models she saw in Girls Inc. staff members who encouraged to pursue her passion for research. She went on to graduate from U.C. Berkeley where she earned her degree in Public Health and Social Welfare. 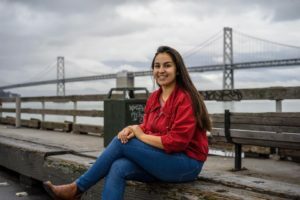 Estefania connects her passion with purpose with support from Girls Inc.